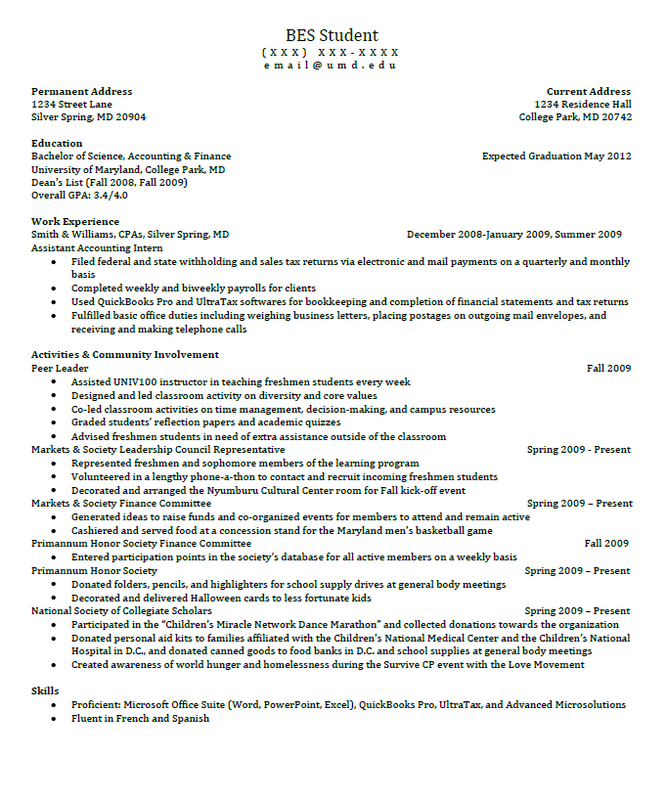 Download "Writing a Resume The First Impression. Business Exploration Series (BES) Letters and Sciences"
2 Quick Fact Research shows that only one interview is granted for every resumes received by the average employer. (Rockport Institute) 200! 19 Action Words Accomplished Administered Advised Assisted Balanced Coached Compiled Created Demonstrated Designed Expedited Instructed Motivated Organized Performed Planned Proposed Supervised Trained Updated Additional Action Verbs can be found here! Your Name you@hotmail.com (You may want a separate job-hunting email that you can keep after graduating) (Be sure to check it regularly!